If you’d like to pick Tonya’s brain about any number of the ideas from the show, hit us up at info@diabetesdailygrind.com and we’ll direct you her way. Theme: You are never without the power to impact your healthy own health by your nutritional load! Keith Bishop of Flourish Pharmacy. Fresh or frozen over canned and processed. Produce needs to be about 85% of your diet. Find a food blog or Instagram that you like. How about we all take a breath together? 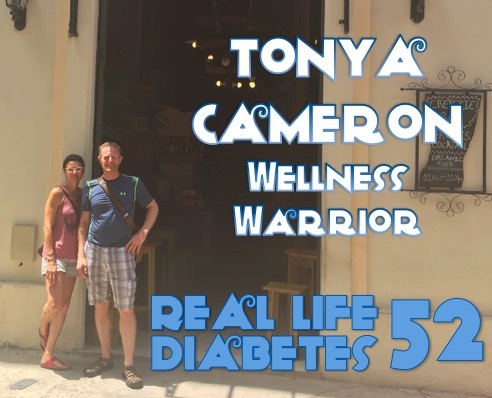 This entry was posted in Mindful, Podcast, Real Life Diabetes Podcast. Bookmark the permalink.